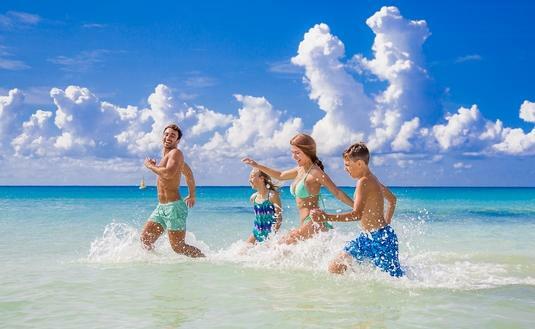 With brand new slides, pools and room categories, Sandos Playacar is your perfect Caribbean destination. Indulging in relaxing yoga on the beach at Sandos Hotels & Resorts. 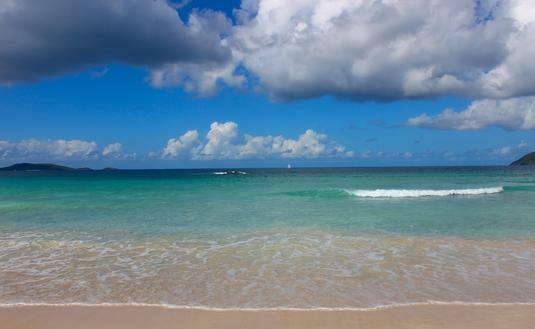 We can all do our part in keeping our favorite beaches as stunning and enticing as ever. 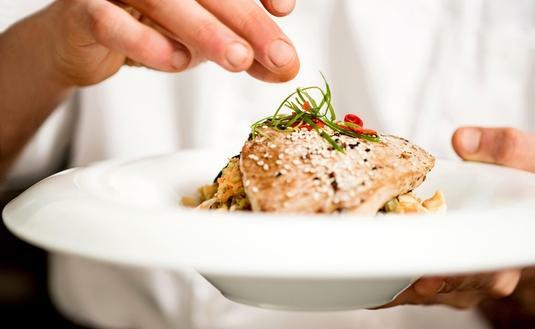 These delicious dishes are sure to quench your appetite. 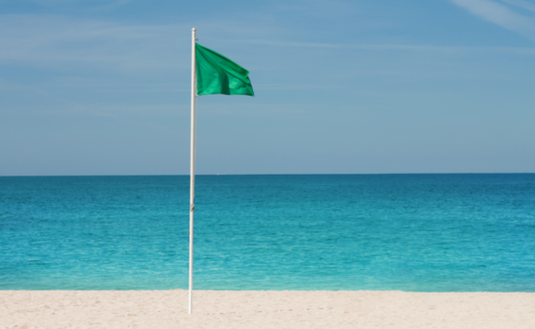 Here’s all you need to know about beach warning flags and what you should do when you see one. 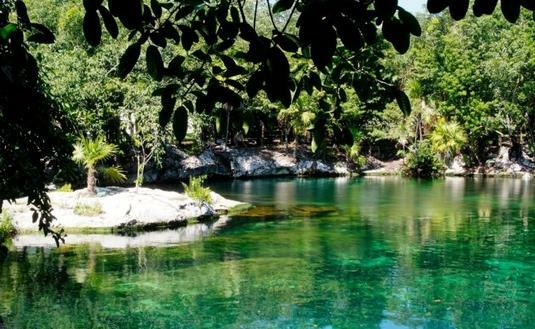 The eco-friendly resort in Mexico receives high marks on the Rainforest Alliance certification. 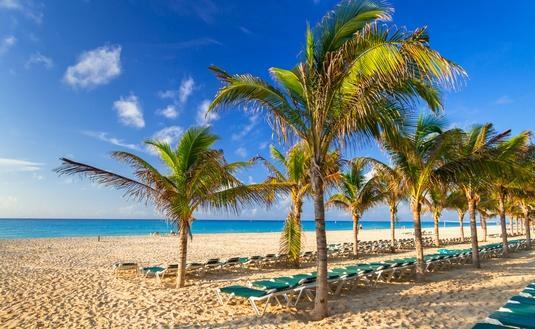 Sandos Hotels reminds all to do our part to help the environment.